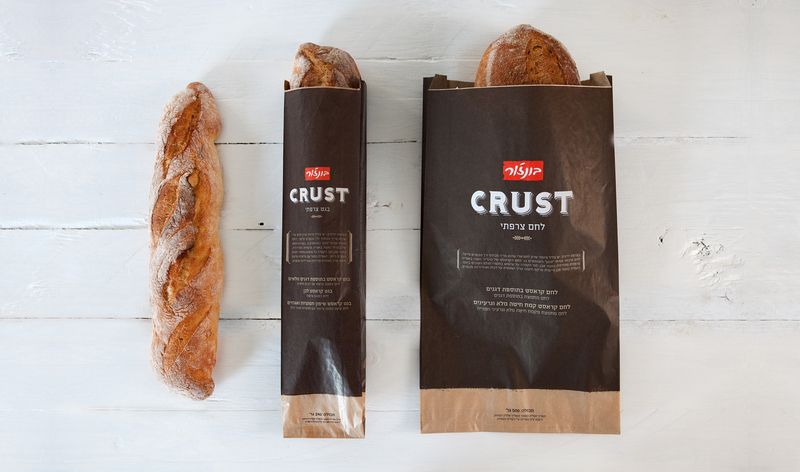 Re-Branding, Art Direction Logo, Graphic Design, Packaging and Stand Design. 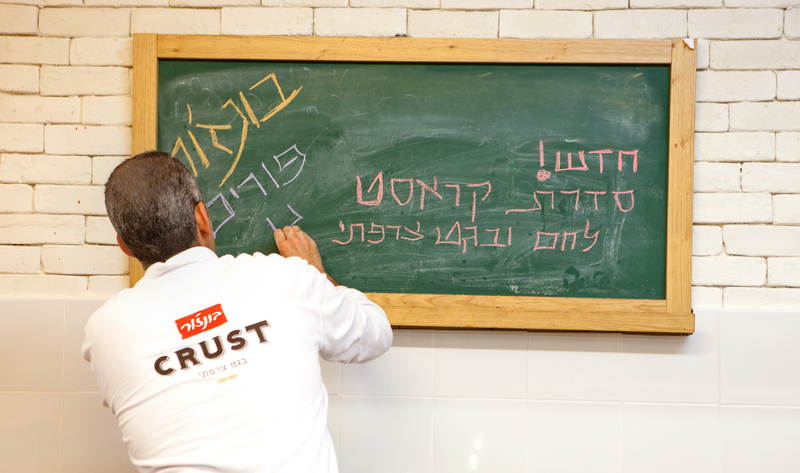 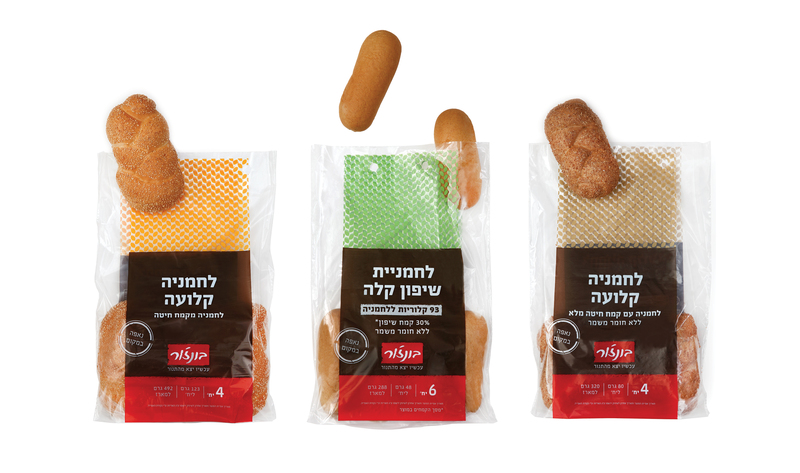 The leading Israeli manufacturer of pastry products since 1986, a subsidiary of Osem and Nestle. 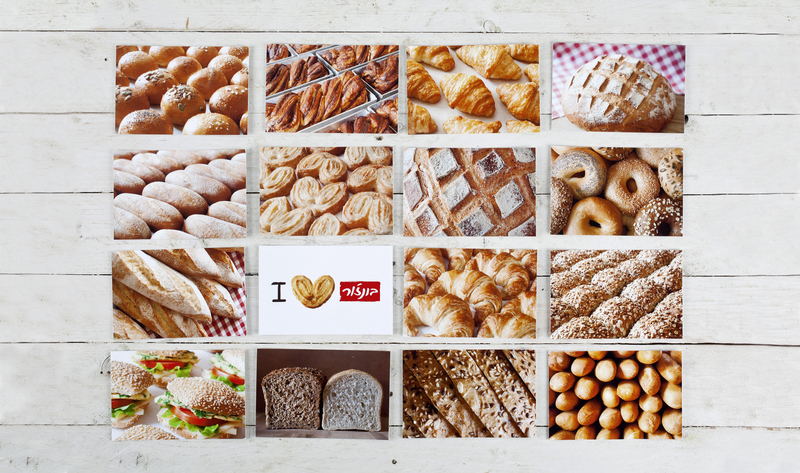 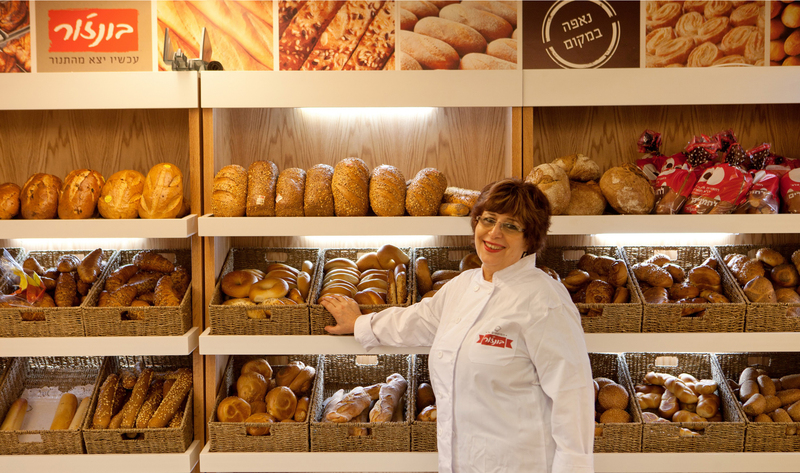 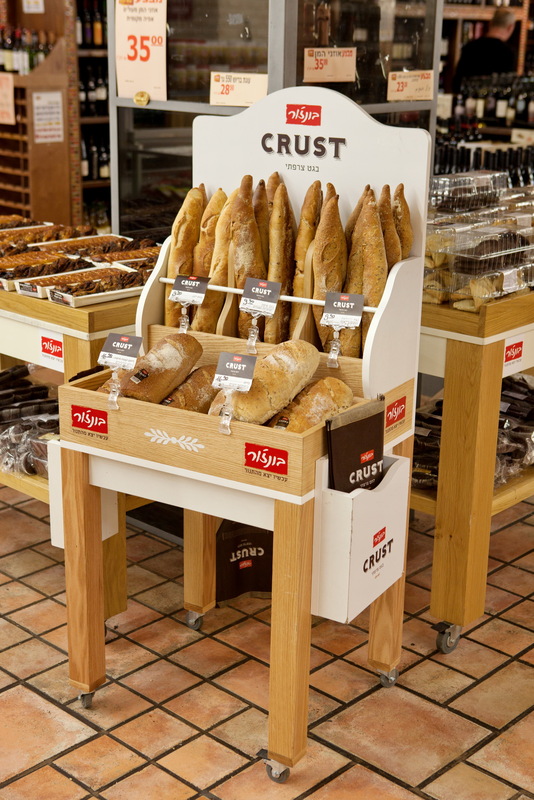 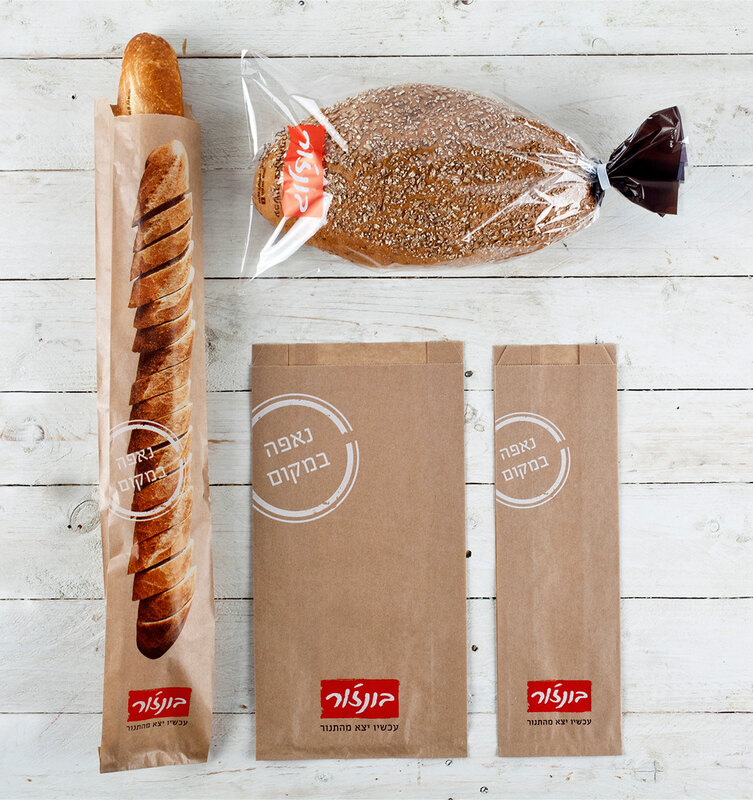 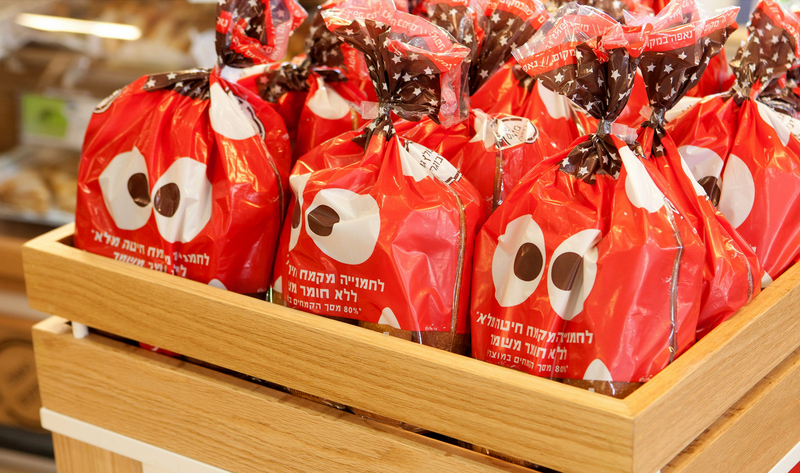 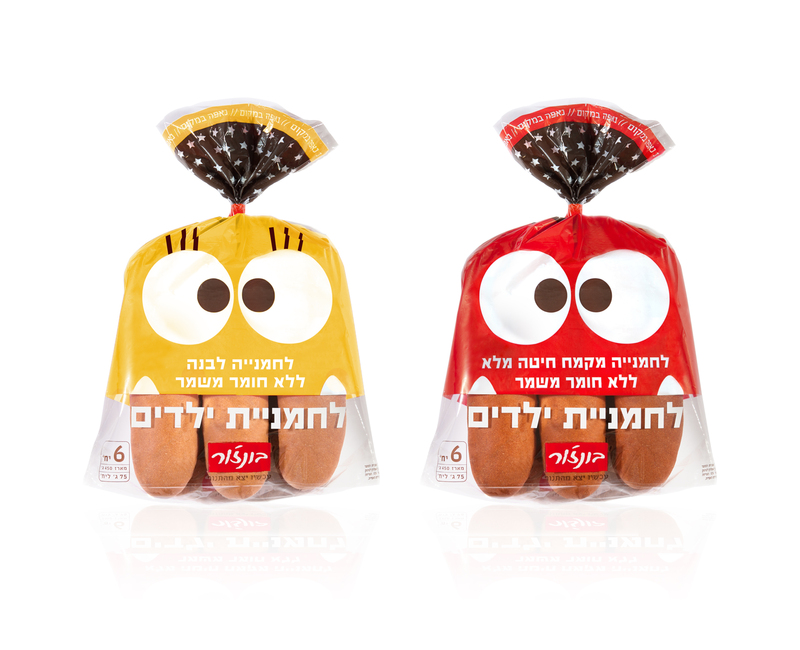 Bonjour offers a rich variety of about 200 products offered in almost every supermarket and deli throughout Israel. 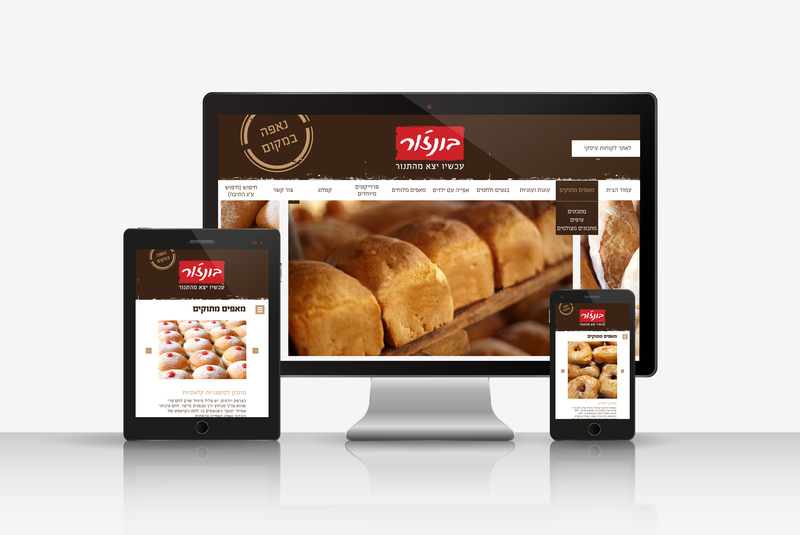 In the process of re-branding, the challenge was to maintain the assets of the past but introduce an updated and contemporary look. 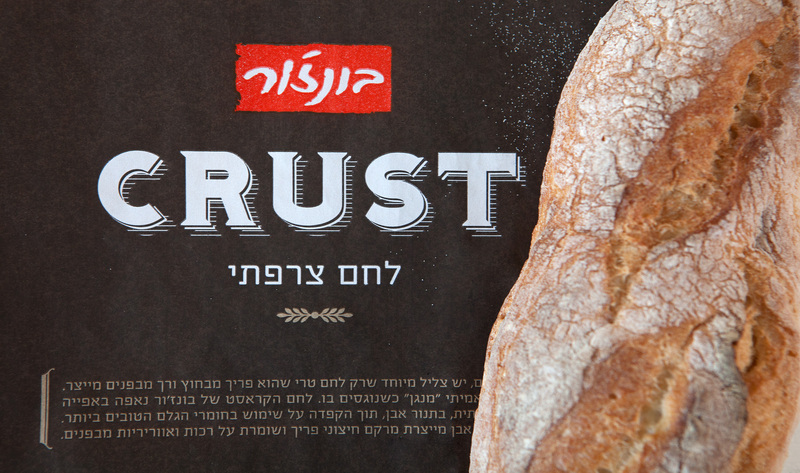 The branding was done hand in hand with the opening of the first Bonjour Bakery.